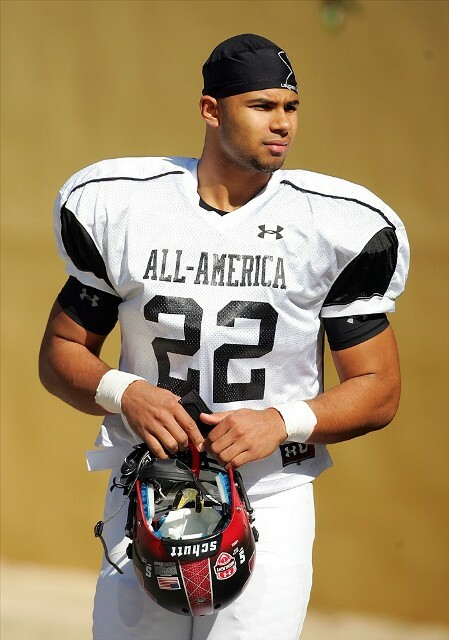 Jalen Cope-Fitzpatrick is the top rated tight end in the nation. The 6’4″, 260 lb. Under Armour All-American is ranked 105 on the ESPN top 150. SC has the best tight ends in the nation with Randall Telfer and Xavier Grimble. They are even more stacked with Christian Thomas, redshirt freshman Junior Pomee and now Cope-Fitzpatrick.